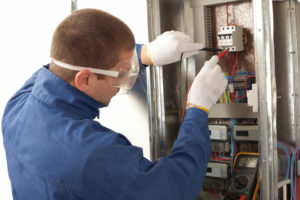 The safety of your home and family depend on having a consistent source of electrical power to keep your home systems running no matter what the conditions are outside. Despite all the advances in technology we have experienced over the past 50 years, electricity is still delivered across Minnesota by above-ground wires which are subject to damage from high winds, ice and accidents. An asset as valuable as your home, and more importantly the health and safety of your family, should have a fail-safe back up in case the power goes out. A home backup generator is a solid, long-term solution to the inevitability of power going out for extended periods of time. The next storm might bring power outages that last a few hours, or a few days, or a week or more. How will your family fare if the power is out for this long? Electricity is one of those modern conveniences that we take for granted. It powers up your refrigerator, your HVAC system, your lights, your television, computers, hot water heater and other appliances that are part of basic everyday living. Without power, none of these things work. Few of us know much more than to grab a flashlight and light some candles when the power goes out. But in the middle of January, the house gets cold and people get uncomfortable in a hurry. 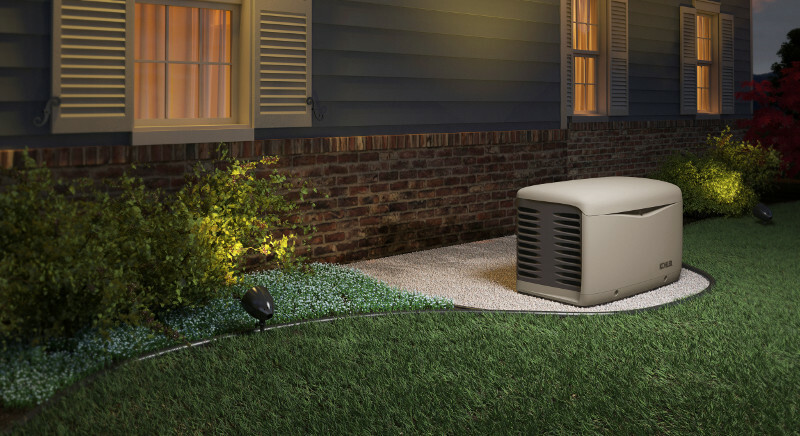 A home generator can keep your family safe and your household running smoothly no matter how long the power is out. It is fueled by either natural gas or propane (where there is no underground utility natural gas nearby). These fuels are practically inexhaustible and will keep your generator running for as long as it takes to restore power…even months if need be. 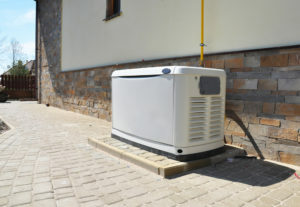 If you want the ultimate protection for your home and family, a house generator is the answer. Think about how much you have invested in your home systems and your belongings that might become damaged after the power goes out. It makes sense to include the one device that enables all the other electrical devices in your home to work when you need them most. It is no secret that with an aging electrical infrastructure in this country there will be more and more cases when the power goes out as time goes on. Over the last 10 years, in fact, the number of power outages has increased 5 fold over the previous 10 years. It is a growing problem that keeps getting worse as more people and more homes claim more electrical power for more electronics and modern conveniences. An automatic generator works whether you are at home or not. Its automatic sensors detect when utility power is out and turns itself on. 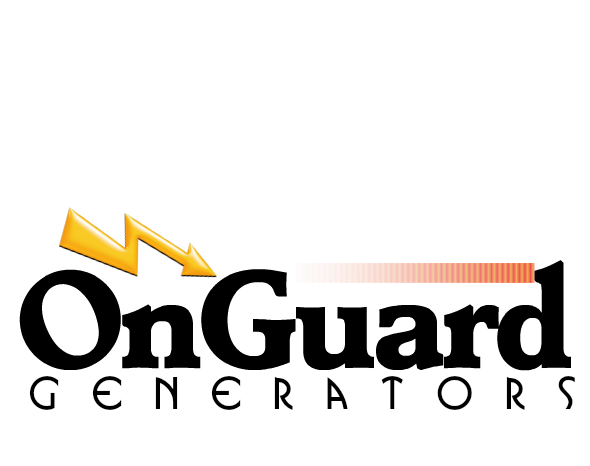 Similarly, when utility power comes back online, a home generator shuts off and disengages from your electrical panel. When everyone else is sitting home in the dark and cold during the next ice storm, you and your family will be comfortable in your house with your new home generator. Your lifestyle needn’t change or suffer when you have a reliable partner like a a generator watching out for you and your family. We are local and are ready to provide our full services throughout the Twin Cities.